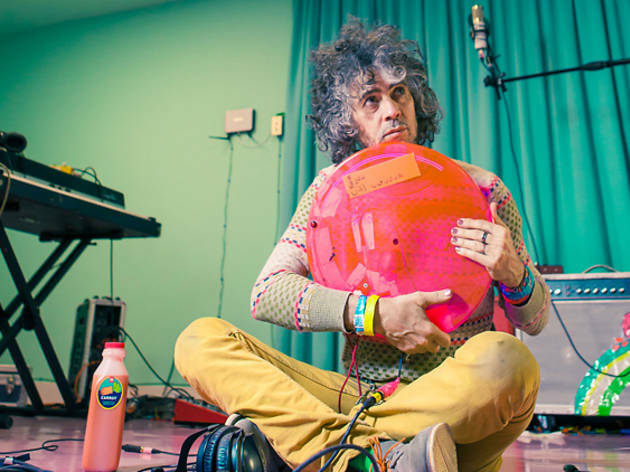 The Gathering presents back-to-back shows with psychedelic rock band The Flaming Lips and crazy rockers Tenacious D. Expect a smoke-infused set when the former perform their extensive discography, including their latest tribute to the Beatles – With a Little Help From My Fwends. Hailed as one of the 'Top 50 Bands to See Before You Die' by Q Magazine, be sure to scratch them off your bucket list this December. 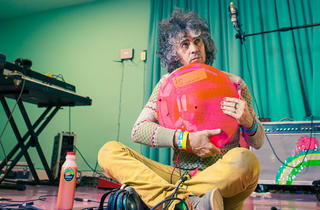 Read our interview with the Flaming Lips.